JC Electronics Company is on Acquisition Path in England. JC Electronics in Leek took over the British company DAX Automation on Monday. The repairer of high-quality electronics wants to boost international growth. The purchase of DAX Automation is the first acquisition by JC Electronics abroad. JC Electronics makes defective electronics ready for use again. The need for this at companies and factories has increased enormously in recent years. This allowed the Leekster company to grow strongly. Started in 2006 by the entrepreneurs Jannes Cruiming and Gerard Katje, JC Electronics now has around two hundred employees. The company works for clients from more than a hundred countries. 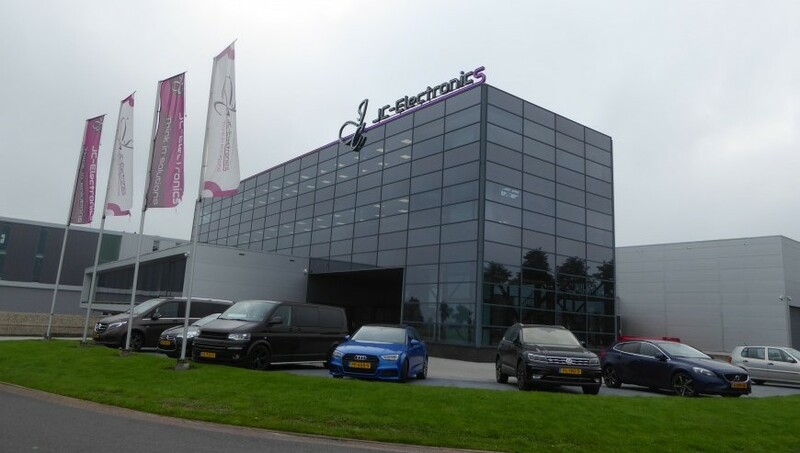 Due to the uncontrolled growth, the accommodation in Marum became too small, and JC Electronics moved to Leek last year in a building on the business park Leeksterhout on the A7. JC Electronics and DAX Automation have been doing business for some time. As a repairer, JC Electronics used a lot of the trade network of the British company. This enables JC Electronics to help customers in those countries faster. What is of great importance when plants are stationary. For JC Electronics, it is the second party on Monday, because, in addition to the takeover, the company was also allowed to celebrate the twelve-and-a-half-year anniversary.